That’s a feature of your TV, not the rpi nor MM. You need to look into the settings for your TV. Thanks for the reply. I know its the TV, but any solution for what i want to do? Any model os specific TV allows me to do that? Sorry, I don’t. Someone else here might, or you might have to hit Google or manufacturer’s support forums to ask. Thanks. I tried to search on google but its a really specific and technical info… Not a general question… So its hard to find an answer for that. Yeah, stuff like that is rather unique to the application, so the chances of finding exactly what you need are small. That’s why I suggested also finding a manufacturer’s forum and ask there. I’ve been looking for a repair guide for my flat screen so I can fix the remote control circuit … no such luck. You’d think with a brand like LG it should be easy. I’ll test it again tonight to confirm, as I may have got this completely wrong! Hey, thanks!!! Please let me know. Thats my only “problem” right now. Ive been reading about it and I found something about HDMI-CEC (Aninet+ for Samsung). You have to install something on Rpi to make it compatible… I will get more info tonight too. You could probably look into this and making a script every time RPi is power cycled, a CEC command is sent to the TV via HDMI cable. 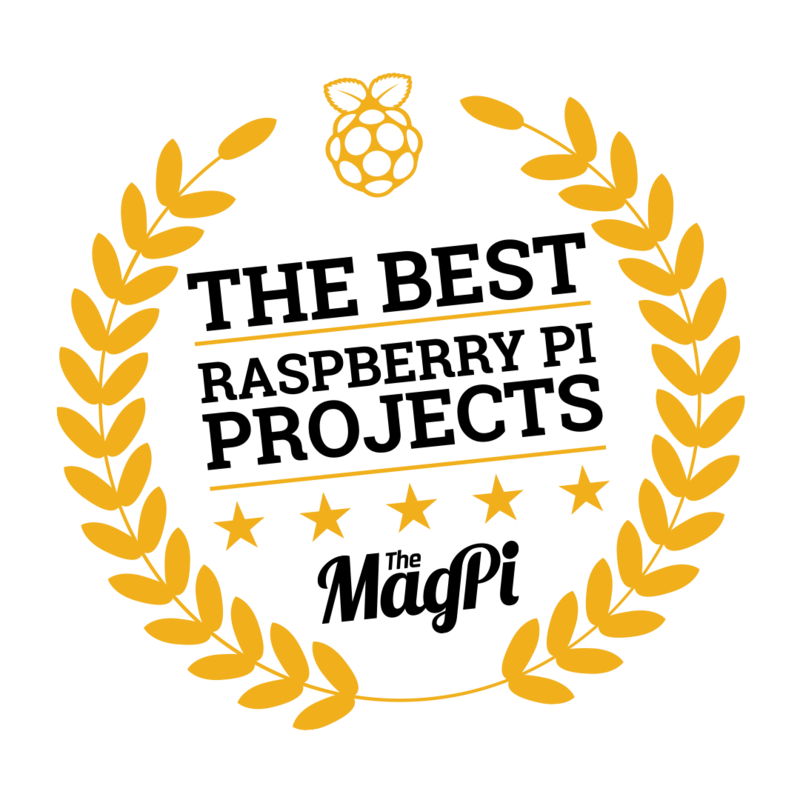 This script could be executed if the RPi is restarted.